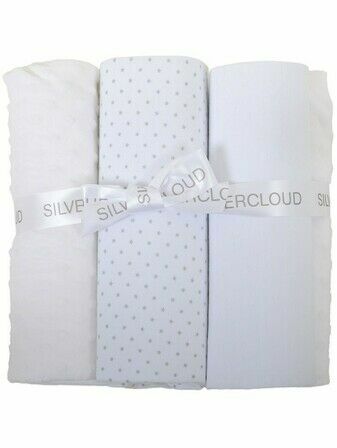 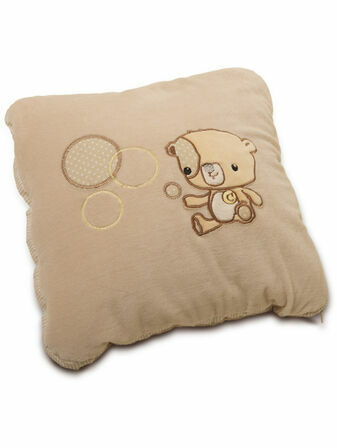 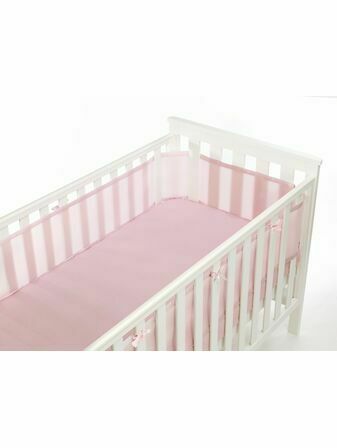 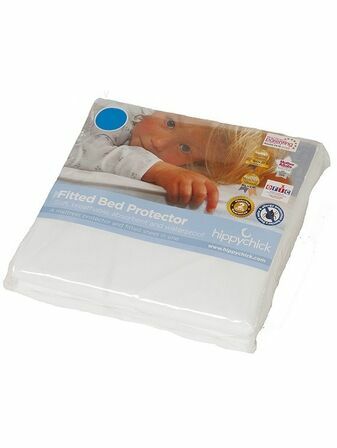 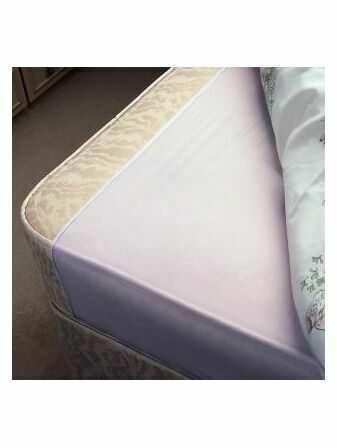 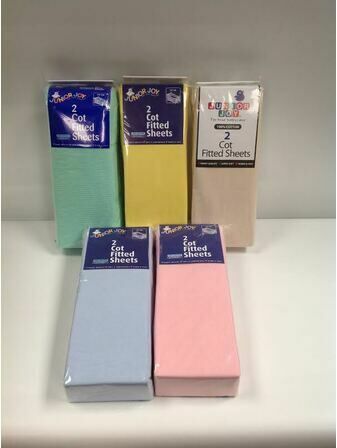 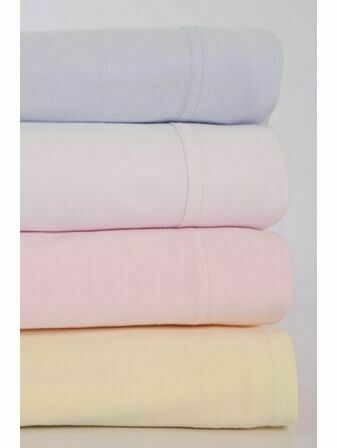 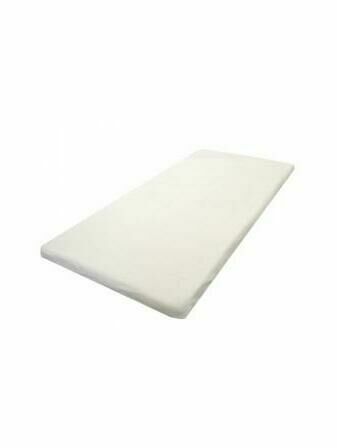 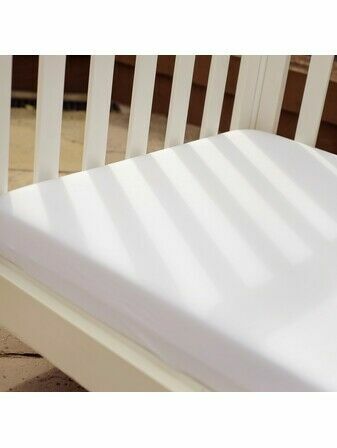 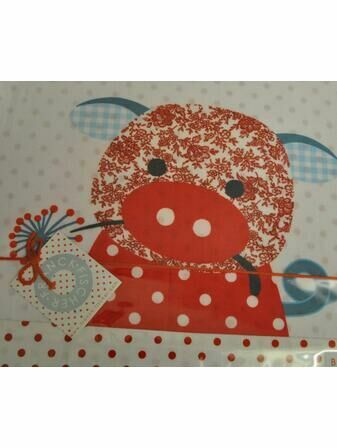 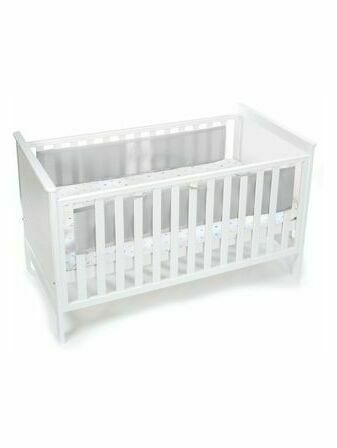 Super soft fitted and loose cot sheets and bedding for toddlers. 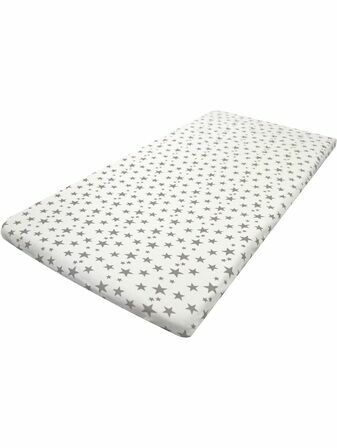 Available in a range of designs and materials that are soft and comfortable for your little one to get the best nights sleep possible. 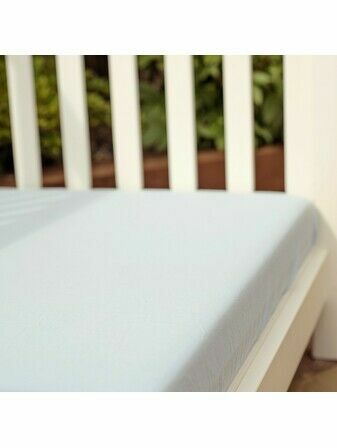 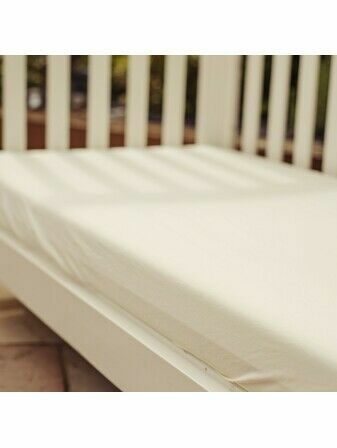 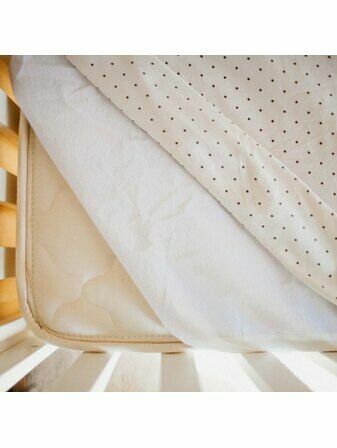 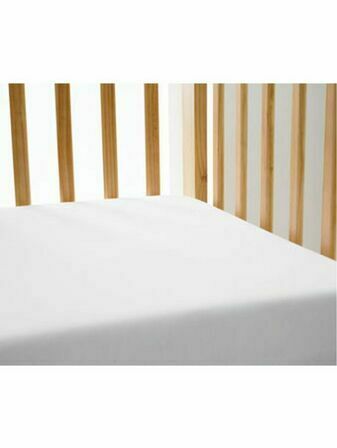 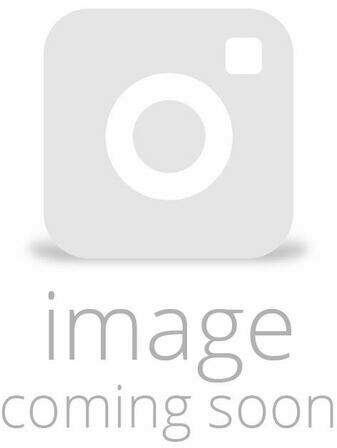 Choose from a vast selection of bedding to suit all cot beds and mattresses, featuring organic cotton sheets and mesh liner bumpers at a brilliant price.